What are the origins of Science Fiction as literature? 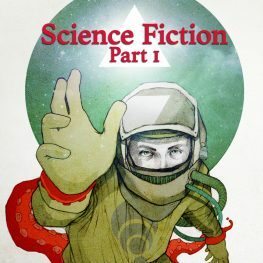 Why is Science Fiction important? How did it evolve over time? Course artwork adapted from an original illustration by Elia Fernández. Used with permission. All rights reserved by the artist.